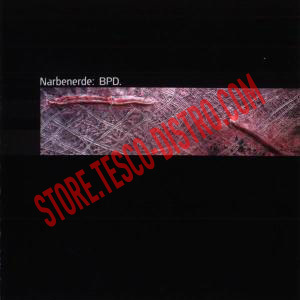 After several releases, including a CD-R on VEB and a 7″ in the USA, “BPD” is Narbenerde’s first CD release on Art Konkret. 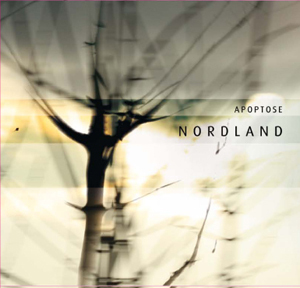 This album displays a multi-faceted mixture of all kinds of post-industrial music, including power electronics, ambient sounds, cut-ups, mysterious cold sounds, distorted vocals, and echoing noises. The work is an excellent sound exploration produced with a high sound standard. 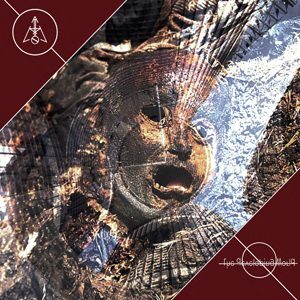 Though difficult to put this surprisingly structured recording in any drawer of the wide industrial culture genre, the emphasis of these works lies in the death industrial realm. 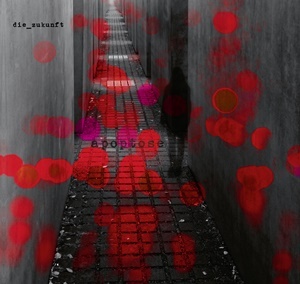 Consists of three tracks totaling 61 minutes. Released in a strictly limited edition of 500 copies.